Do you have bi-lingual and multi-lingual customers? Why settle for generic Google translation that misses the regional details? 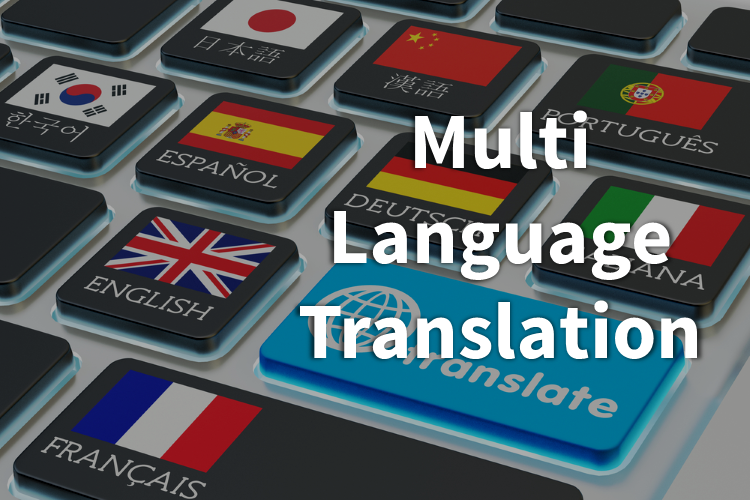 Our platform offers a full multi-language system that can be customized to fit your translation needs and even custom visual stylizations for each language. Even more important is Google indexing your website with all of the setup languages so you can be found for multilingual search terms. Stop missing the mark with your bi-lingual and multi-lingual car shoppers and see how we can help you make the most of your website user experience. AST | autoSTRADA | Responsive SEO Websites has been visited 19,420 times.